The Lion King was originally released in 1994 and saw a renaissance in Disney’s animated films until the mighty Pixar came on the scene laying waste to everything before them. 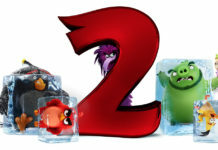 The film made $968m worldwide and has been re-released several times including in 3D. We mentioned the casting here but now we have the first live action Lion King trailer…. 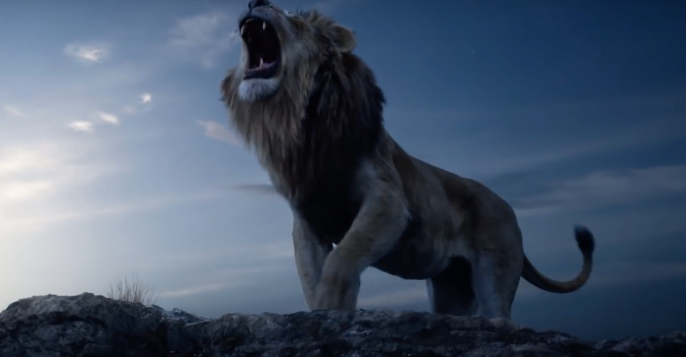 Lions rule the African savanna in The Lion King trailer, which welcomes Donald Glover (Atlanta, Solo: A Star Wars Story) as future king Simba, Beyoncé Knowles-Carter (Dreamgirls, Lemonade visual album) as Simba’s friend-turned-love interest Nala, and James Earl Jones (Rogue One: A Star Wars Story, Field of Dreams) as Simba’s wise and loving father, Mufasa, reprising his iconic performance from Disney’s 1994 animated classic. Chiwetel Ejiofor (Twelve Years a Slave, Marvel Studios’ Doctor Strange) was called on to portray Simba’s villainous uncle Scar, and Alfre Woodard (Juanita, Marvel’s Luke Cage) portrays Simba’s no-nonsense mother, Sarabi. 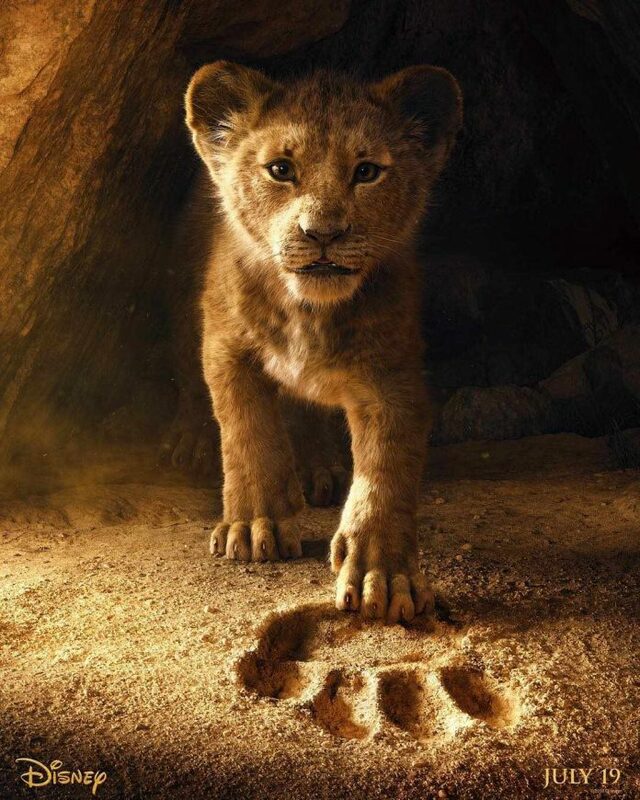 JD McCrary (OWN’s Tyler Perry’s The Paynes, Apple’s Vital Signs) fills the shoes of Young Simba, a confident cub who can’t wait to be king, and Shahadi Wright Joseph (NBC’s Hairspray Live, Broadway’s The Lion King) brings tough cub Young Nala to life. Every kingdom comes with a trustworthy advisor or two. John Kani (Coriolanus, Marvel Studios’ Captain America: Civil War) was cast as the wise baboon Rafiki, and John Oliver (HBO’s Last Week Tonight with John Oliver, Comedy Central’s The Daily Show with Jon Stewart) was tapped as hornbill Zazu, Mufasa’s loyal confidant. When Simba goes into exile, he relies on two newfound friends—Seth Rogen (Sausage Party, Bad Neighbors) lends his comedic chops to naïve warthog Pumbaa, and Billy Eichner (Billy on the Street, FX’s American Horror Story) joins the cast as know-it-all meerkat Timon. 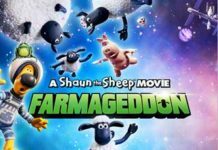 Previous articleDirector Lenny Abrahamson’s next film is…..